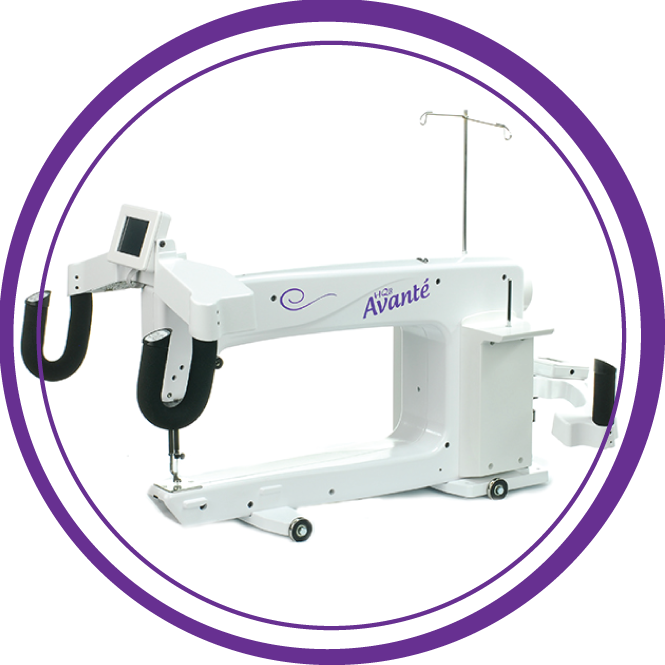 Looking for a Longarm to complete that pile of quilts you have waiting? 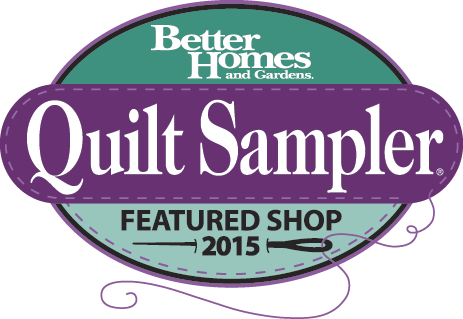 Come by the shop and hear about why working with Handi Quilter was the best Long Arm decision we made! 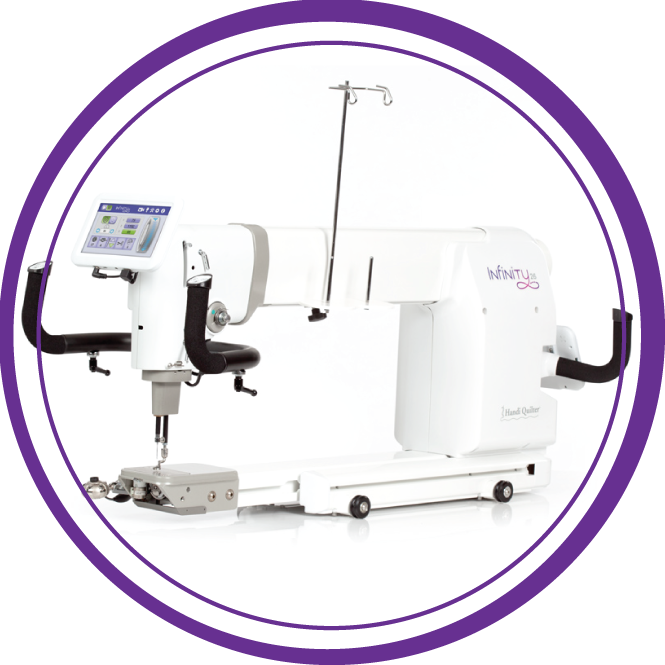 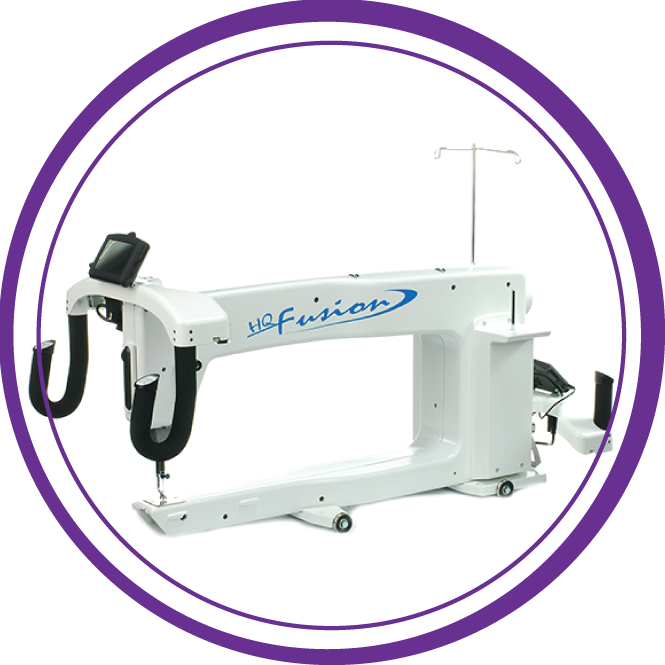 We will come to your house, set up the machine and train you. 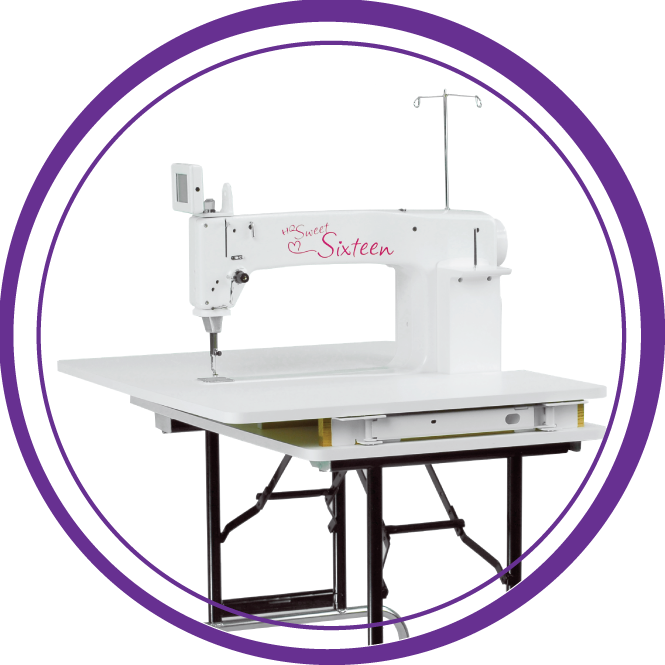 When we leave you will know the basics of your machine and be ready to quilt. 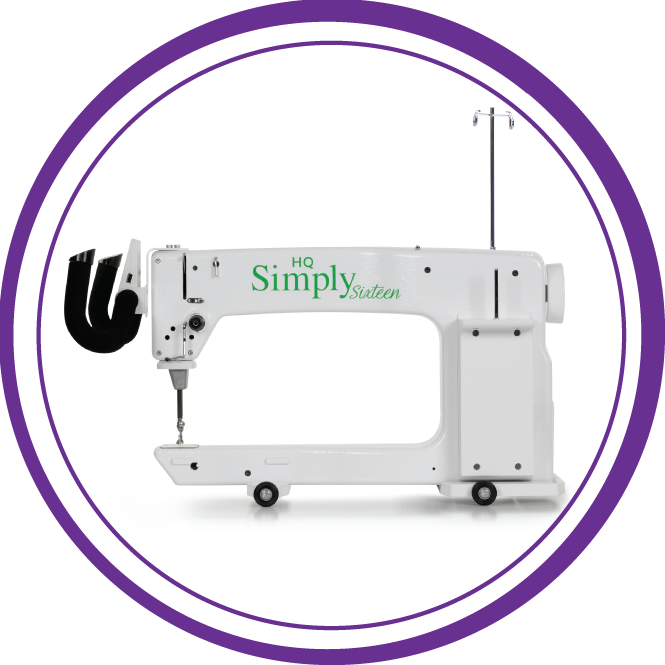 If you have any questions, we are available, even if the shop is closed. 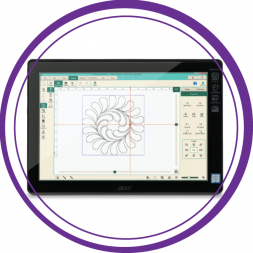 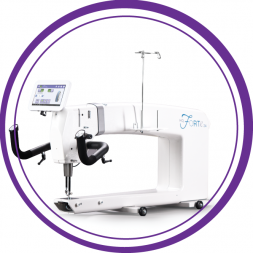 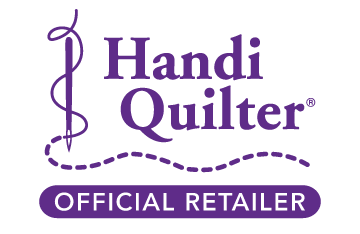 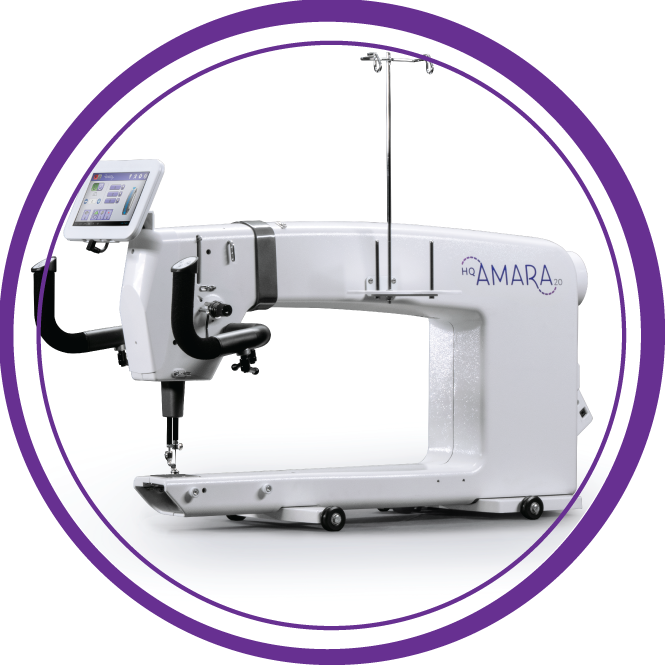 If you would like to see more details about our domestic sewing machines you can go to the Handi Quilter HQ Stitch website here.